A number of tributes have been going in for Liverpool midfielder Steven Gerrard, who prepares to play his final game at Anfield. The midfielder has joined LA Galaxy on a two-year contract and will be linking up with his new teammates after the end of the Premier league season. Since Liverpool conclude this campaign with an away match against Stoke City, a lot of tributes have been flowing in for Gerrard ahead of the final home game for Liverpool against Crystal Palace. The 34-year-old has spent his entire career at the club despite interest from several top clubs on numerous occasions. The Champions League final is now the most watched sporting event in the world and this year’s showpiece between Barcelona and Juventus promises to be a game you can’t take your eyes off. 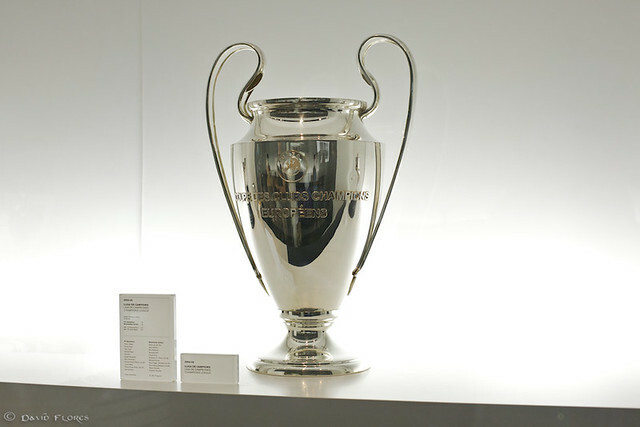 Barcelona’s victory over Manchester United in 2009 was the first time the Champions League final had overtaken the Super Bowl in terms of number of television viewers. Audience figures have continued to increase over the past few years, with around 165 million people globally watching last year’s final between Atletico Madrid and Real Madrid. A similar figure will be expected this year when both finalists will walk out at Berlin’s Olympiastadion aiming to win a Treble. Barcelona have already won La Liga and the Copa del Rey this season. Juventus, meanwhile, have won Serie A and the Coppa Italia. Barcelona have history of winning the Treble as they achieved that feat in 2009, but Juventus have yet to win all three trophies in the same year. So, in front of a potentially record-breaking television audience, who is going to come out on top and be the Treble winners? With Lionel Messi in their team, Barcelona are always going to be the favourites to win and the Argentinian superstar has been in sensational form over the past few months. He scored a stunning goal as well in the Copa del Rey final win over Athletic Bilbao. He is also trying to become the first player to score in three Champions League finals after previously scoring against United in 2009 and 2011. It is certainly worth searching for the free bets that bookies offer to have a punt on Messi scoring in the final again. Barcelona will be appearing in their eighth final in the competition and they have so far won four of those. Their first victory came against Italian opposition when they beat Sampdoria in 1992, while their most recent defeat came two years after that when they were thrashed in 1994 by the great AC Milan side of the era. But Barcelona have won their last three finals – all against English opposition – and their front three of Messi, Luis Suarez and Neymar is going to take some stopping. Juventus are also in the final for the eighth time, but it is their first appearance since losing on penalties to Milan 12 years ago. Juve have only won two of their finals – against Liverpool in 1985 and Ajax in 1996 – and no team has lost six finals. The Italians also have a poor scoring record after scoring just three goals in their last seven appearances. However, they do have players with experience of winning the Champions League as Patrice Evra and Carlos Tevez both won with United, and Alvaro Morata was part of Real’s successful team 12 months ago. 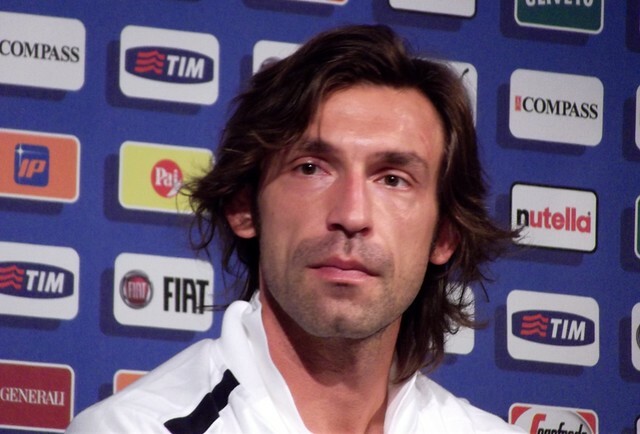 Also, midfielder Andrea Pirlo was part of the Milan side which beat Juve in the final in 2003. Pirlo, along with veteran goalkeeper Gianluigi Buffon, also has happy memories of the Olympiastadion after winning the World Cup at the venue in 2006 when Italy beat France on penalties. There is plenty of evidence pointing towards a Barcelona win, but in beating Real Madrid in the semi-finals, Juventus showed they can cope with a mesmerising attack and it would be no surprise if they became the latest team to win this Treble.